What are tiger nuts? You may be unfamiliar with tiger nuts as I was until earlier this year. Being an advocate for the paleo diet, I was fascinated to learn that this ancient superfood once made up 80% of the diets of our ancestors! It is actually not a nut at all but a root vegetable, a super-root, as it is sometimes called. 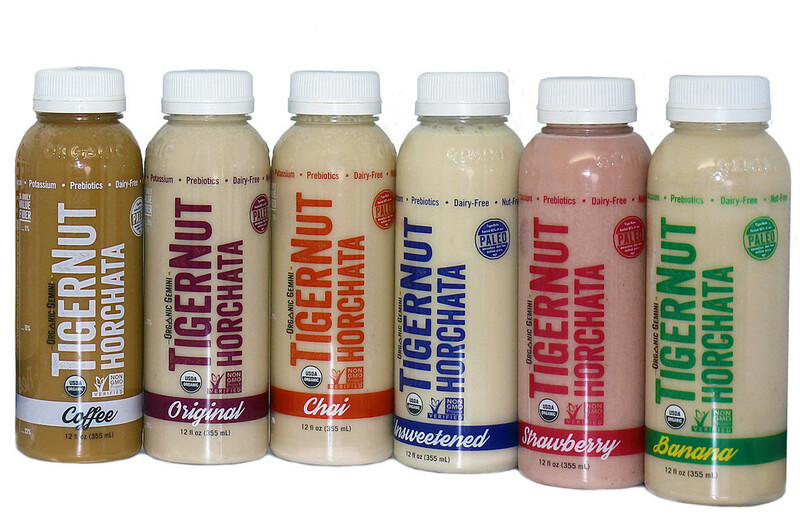 So what is Organic Gemini horchata and how is it made with tiger nuts? I was contacted by Organic Gemini to do a taste testing of their paleo drinks: a variety of flavored horchata drinks made from tiger nuts. Horchata (Spanish) or Oxcata (Valencia) is the name of numerous traditional beverages, made of ground almonds (almond milk), sesame seeds, rice, barley, or tiger nuts (chufas). Theirs was made with these tiger nuts. Naturally I was intrigued. I agreed to try them out! Organic Gemini founder, Mariam Kinkladze, has an amazing story that really excited me. A year and a half ago, Mariam was diagnosed with ovarian cancer and was told that one of her ovaries would have to be removed in order for her to survive. Even after this, she would likely never have children. She was devastated yet she and her partner, George did not take the diagnosis lying down. 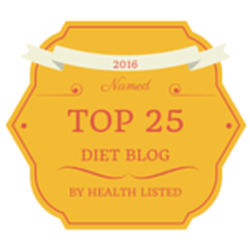 They dove into a holistic approach instead and completely changed their diets. 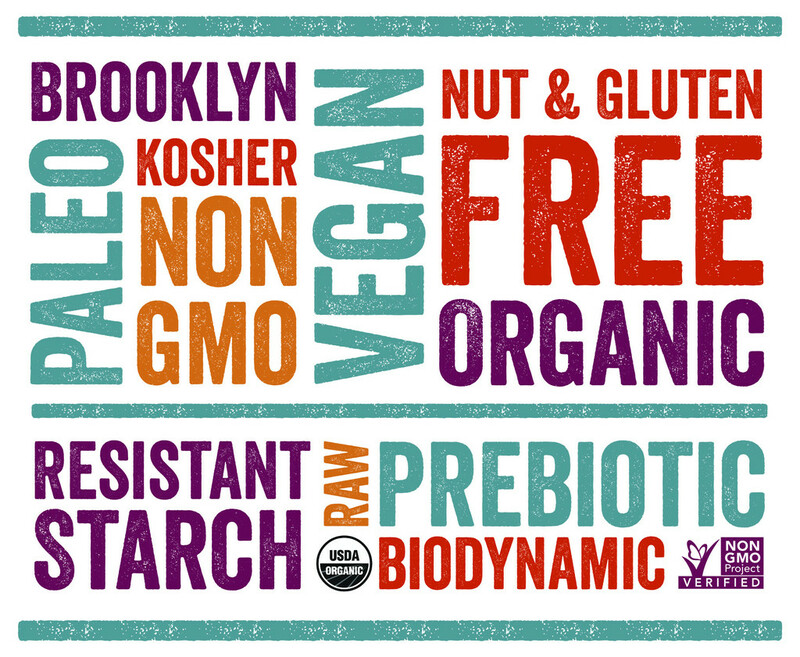 They began eating a gluten-free, dairy-free, non-GMO, raw and organic diet only. After one month, her doctor reported miraculously that the cyst on her ovary had begun to shrink. Within three months of her change in diet, the cyst had completely vanished! She found herself pregnant with a baby boy that she and George named Lukas. Such a beautiful and inspiring story! Mariam believes she owes much of her health success to these amazing tiger nuts and wanted me to learn more. About two million years ago in Africa, tiger nuts, also known as chufa, were consumed for their many beneficial health properties. They are the #1 source of what is called Resistant Starch, according the Organic Gemini website. This PREbiotic fiber fuels the growth of PRObiotic bacteria, which means a healthier tummy for you and me. Being celiac, I am always looking for new ways to help myself and others in that department. In Guatemala, horchata is made of rice, sometimes with vanilla and always with cinnamon. The horchata found in the south of Honduras and in El Salvador is primarily made from morro seeds, not rice. Other common ingredients include ground cocoa, cinnamon, sesame seeds, nutmeg, tiger nuts and vanilla. So this “drink” has its various ingredients and tastes to each culture and due to what is available in their region. They were all naturally sweetened and the variety offered a favorite flavor for everyone. While the horchata was noted to have a hint of a chalky and tangy taste to it, it was well liked and reminded several of my testers of nut milk. The coffee flavor was very clean and creamy with a nice bitter bite of cold brewed coffee that one tester said would make a great substitute for the sugar-filled Starbucks bottled coffee that she had stopped drinking long ago. She loved that it was good for her sensitive stomach. Another friend loved the chai, saying that he normally didn’t enjoy chai-flavored drinks but this one was delicious. He wanted more! The strawberry had surprising, pleasant unfiltered real strawberry flecks in it, sort of like a thin strawberry smoothie. Yum! The all-natural ingredients, sugar-free, wonderful flavor, no additives and especially the unbelievable benefits of the tiger nuts themselves made each tester agree that they would purchase this at their grocery store over the many other options. There are also many possibilities for fun paleo recipes using these. Substitute one for your favorite nut milk in smoothies, shakes and recipes such as paleo pancakes for a unique flavor and a boost of tummy protection! Organic Gemini’s horchata is available at OrganicGemini.com now and you can look at some other incredible items they are selling and where, in case you are close to one of their stores. You can also start requesting these from your local store manager and get them broadly distributed! They also carry tiger nut oil, flour and bagged raw tiger nuts. Also, for all my PaleOmazing readers, Organic Gemini is offering a 15% off discount off the wonderful products on their site: www.OrganicGemini.com. You simply use coupon code “PaleoVegan” at checkout. This code is good now and for as long as you are reading this on my site. A terrific deal! Wow! ,nice work, i live in nigeria,and recently started to make tigernuts drinks for commercial purpose,But am having a serious challenge with preserving the drink,as it does not stay if not refrigirated. Please can you help me with a solution, Will really appreciate that. First off, thank you for stopping in and for your compliment. I would suggest freezing the product and thawing it as needed. This will help preserve it. Hope this helps you! Hi Tina! I’m so glad I found your site!! I live in a little town in the Pacific Northwest called Quilcene ( WA.) We have a food bank here. I go when I’m really hungry. Anyway they had strawberry horchata & I’ve never seen it ever so I only took 1 bottle. I opened it tonight & it was AMAZING !! I rinsed the bottle with milk to get the last strawberry seeds! I really doubt if they’ll have it tomorrow but I will go HOPING to see it again. There is a co-op in Port Townsend 26 miles from me I will call them tomorrow. I’ve GOT TO GET MORE OF THIS WONDERFUL STUFF !!! Thank you for having this website, I put it on my favorites !! I’m glad you enjoyed the horchata. And I’m happy you found my site! And I really hope you’re able to get your hands on some more of that delicious horchata.